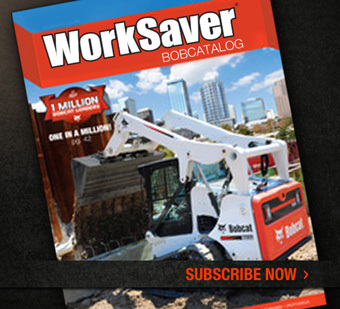 WorkSaver® magazine is your source for the latest Bobcat product news, customer stories, special promotions and more. Sign up for a free subscription. 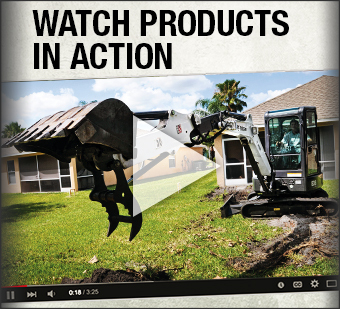 If you do NOT have a U.S. or Canadian mailing address, you can view the latest WorkSaver Issue online. 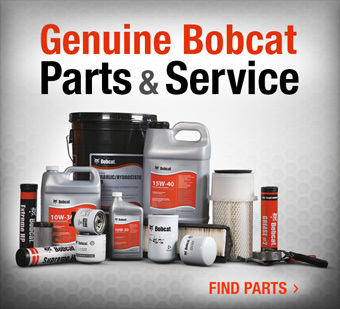 I would like to receive Bobcat® emails.